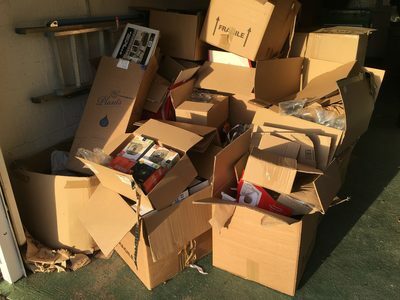 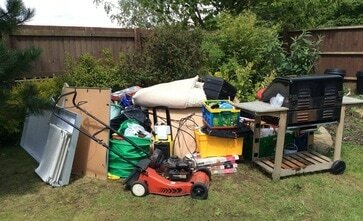 Rubbish clearance pangbourne, if you need your unwanted items removed and taken to the local tip in Pangbourne, we provide an affordable rubbish Clearance and house clearance service in Pangbourne. 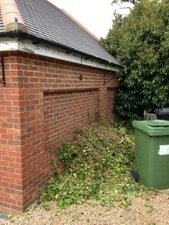 We have provided many rubbish clearance services in Pangbourne and all surrounding town's and villages, our client's can range from estate agents, housing association contractor's and the general public. 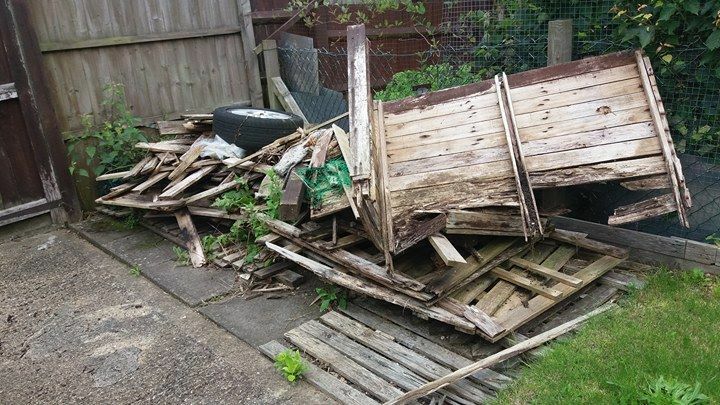 We offer a prompt reliable rubbish removal service, just one call.After the clearance has been completed we sweep the area up and pick up any litter left behind. We operate in a friendly professional polite manner at all time's.After We remove all your unwanted item's we will sweep the area up after doing the job,leaving it clean and tidy. 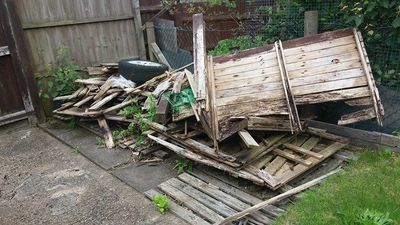 Please give us a rough idea of what rubbish you need removing and we will give you a fixed quote, in some cases we can do the same day or next day at the latest.